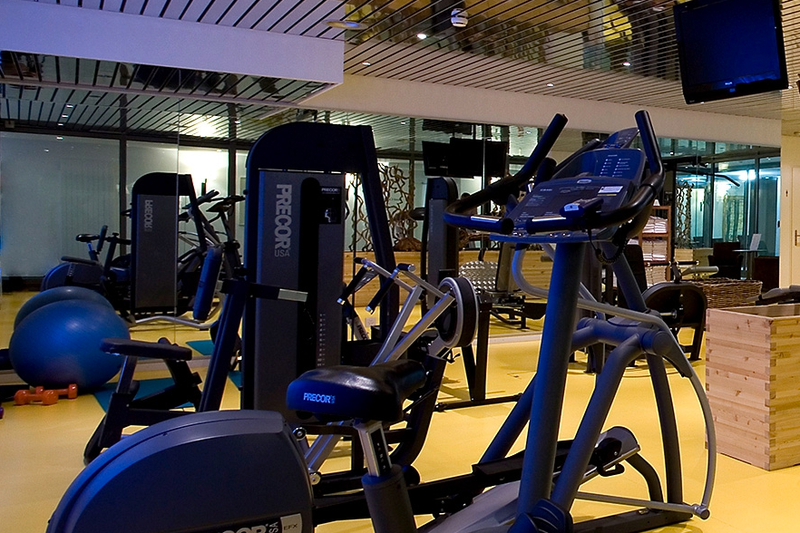 It is easy to train on modern fitness equipment. Our hotel guests have free access to all facilities during opening times. If you have any requests, we recommend that external guests enquire about admission in advance.